You’re unique, and so is your hair. When we say ‘prices from’, it’s because we give you a personal consultation to assess your hair’s length, thickness and condition. Includes consultation, wash, condition, massage and blow dry. More than one application may be required to create some balayage looks. Note Long or thick hair supplement may apply. 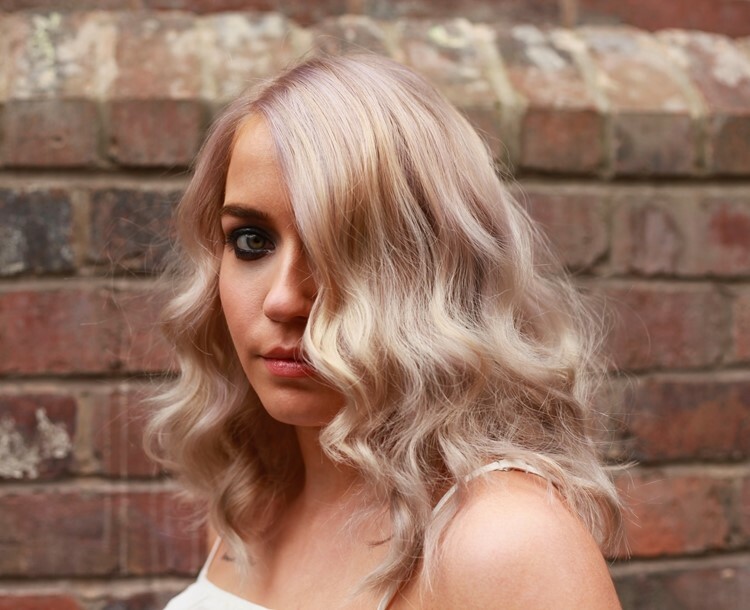 Toners may be required to perfect some colour services. Toners from £16. Colour services do not include blow dry. To ensure 100% satisfaction, we recommend a blow dry. Includes consultation, wash (if required), blow dry and style. 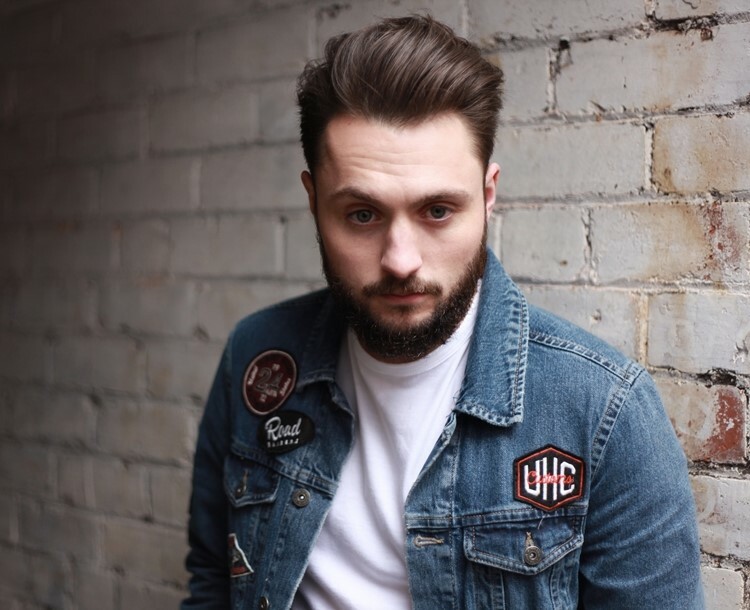 Beard trims inc. Captain Fawcett beard oils and aftershave. We have a range of conditioning treatments which we tailor to the precise needs of your hair - ask us for more details. 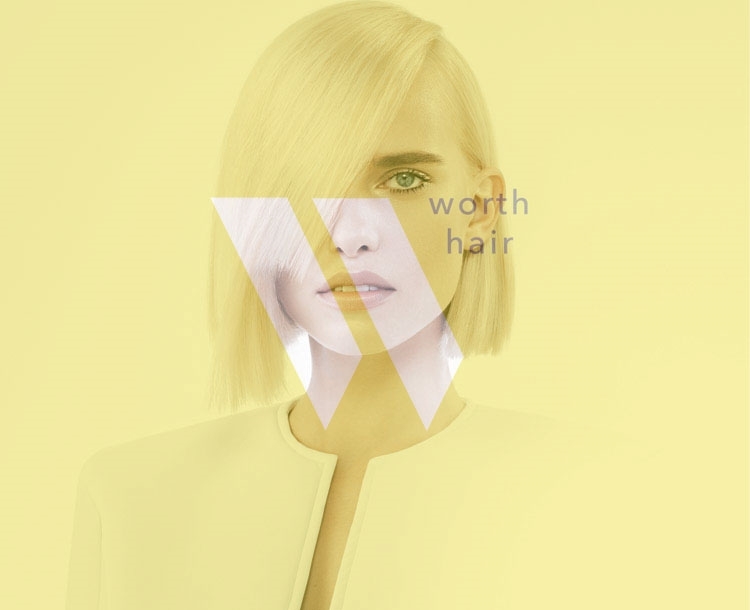 Worth Hair is a Kevin Murphy Session Salon. 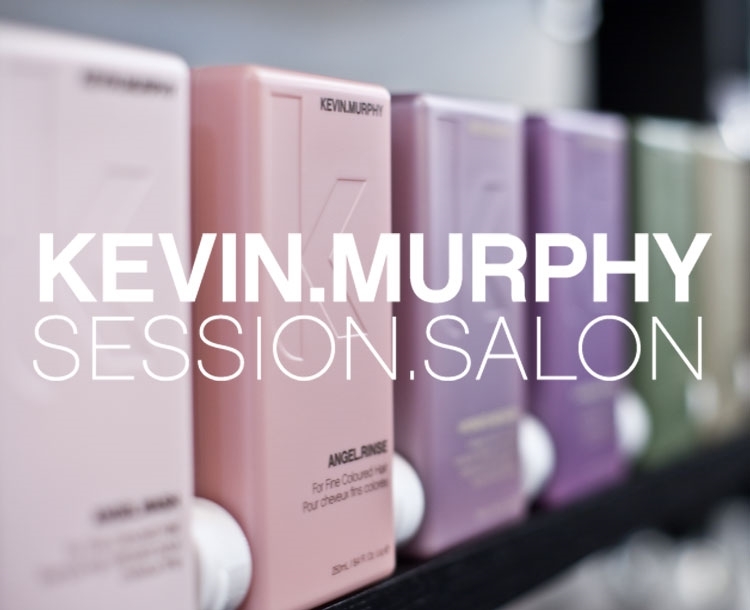 Kevin Murphy Session Salons are an elite group of salons that set the benchmark in editorial styling excellence. 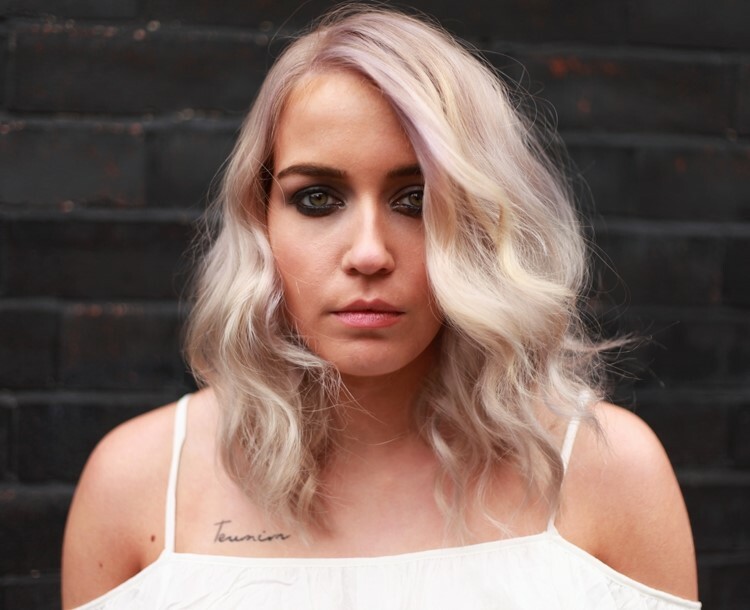 We are the first to hear about everything happening in the world of Kevin Murphy and the first to learn new styling techniques and experience the latest Kevin Murphy products. Labeled as ‘Skincare for your hair’, each product in the shampoo, conditioning treatments and styling ranges is weightlessly designed to deliver performance, strength and longevity. Better still, all Kevin Murphy hair products are sulphate free, paraben free and cruelty free. We’re passionate about perfect colour. 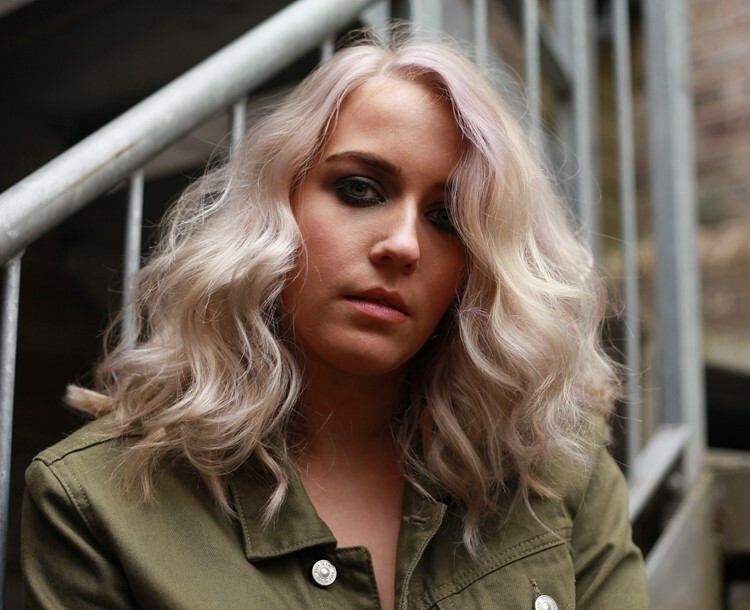 Call in and book a consultation with our award winning colourist. New clients must have a skin allergy test 48 hours prior to a colour appointment. NHS & NUS discount available.